It started as a 3-on-3 basketball competition between two rival schools; an annual event in which the winner would control the 13th Street basketball court for the following year. To everybody's surprise, the 9-year reigning champion lost this year... and it was all because of one girl. Now, this game has a new purpose. Yi Sheng Xue (Hebe Tian), a hot-headed young girl, is an avid Bull Fighting fan. 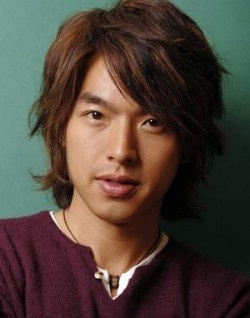 At her side is her loyal childhood friend and personal bodyguard, Jin Zi Cong (Lee Wei). 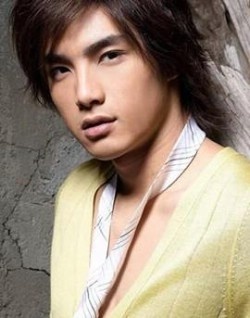 Their lives take a drastic turn when they meet Shen Ruo He (Mike He), whom Sheng Xue falls deeply in love with. However, they encounter many obstacles that stand in the way of them being together. Will love triumph over evil? And will Zi Cong be able to live with seeing the woman he loves, love another man?